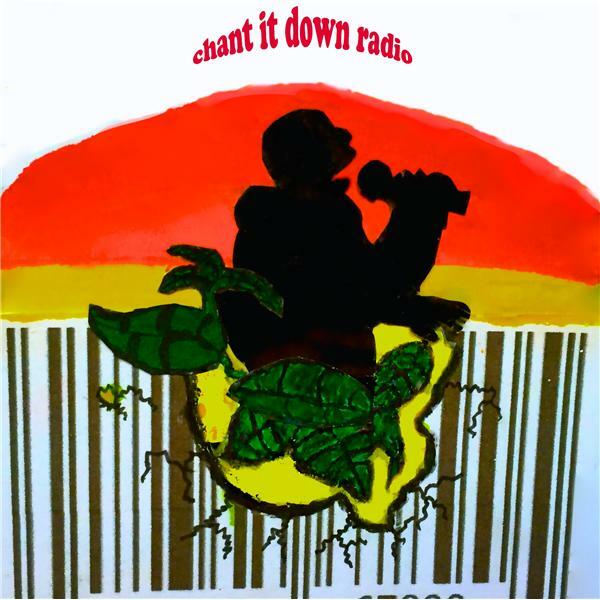 If you liked this show, you should follow chant it down radio. THE 3RD AND FINAL EPISODE OF THIS SERIES, GIVES GUIDLINES ON HOW TO RAISE KIDS IN WORLD THAT HAS PSYCHOPATHS RUNNING IT IN EVERY INSTITUTION OF SOCIETY. HOW TO GIVE KIDS THE EYES OF TRUTH AND BECOME WARRIORS IN THE BATTLE OF THE NATURAL VS. THE UNATURAL FALLEN WORLD THAT THEY HAVE TO LEARN TO DANCE WITH.